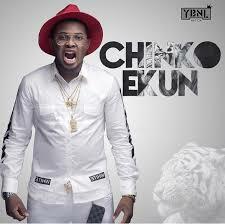 YBNL rapper, Oladipo Olamide Emmanuel popularly known as Chinko Ekun has confirmed his imminent exit from the label. Chinko Ekun grew up in Ikotun, Lagos state. He started his musical career professionally in 2011, as a rapper and later caught the attention of the YBNL Nation Boss, Olamide, who later signed him. The label owner, Olamide skipped the rapper’s name in a recent interview while listing artistes who were going on the label tour. 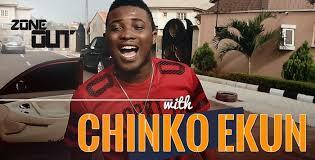 This is coming a few weeks after Chinko complained that his education was stalling his music career seriously. Reacting to this latest development, Chinko’s manager, Paul said he was omitted by Olamide because the rapper’s contract with YBNL will soon expire, adding that chances of renewing his contract was very slim. He also stated that schooling has indeed slowed Chinko Ekun down considerably, but added that irrespective of that, he tries to put out some songs when he is less busy. 0 on: "Why I’m Leaving Olamide’s YBNL – Chinko Ekun Opens Up"